Since National Pumpkin Day -yes, this is real- is just around the corner, on October 26, I decided to make a tribute post for all my pumpkin lovers out there. 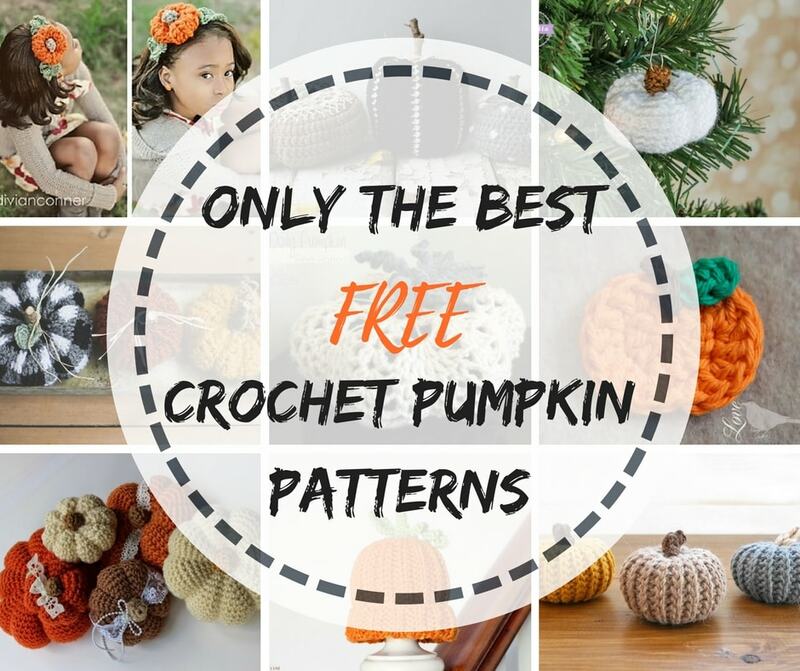 This is a handpicked collection of all my favorite crochet pumpkin patterns. 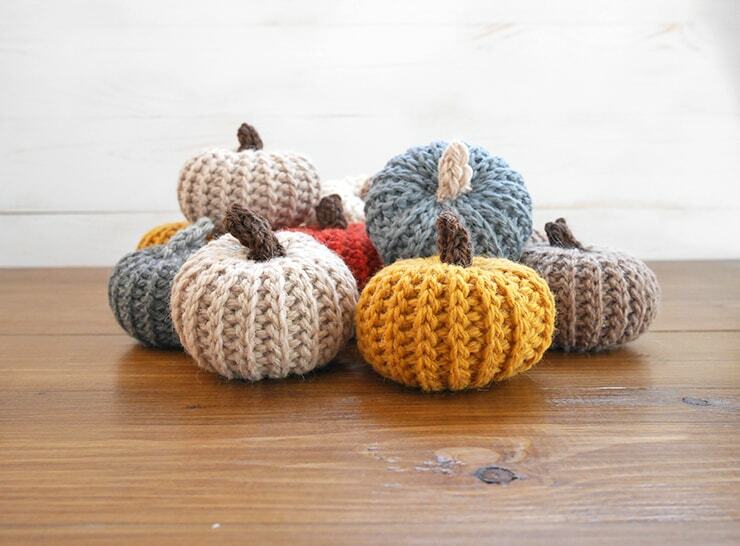 I am sure that you will find a project to make just in time for the National Pumpkin Day. The first one is definitely not the average pumpkin we are used to seeing but is definitely classy. 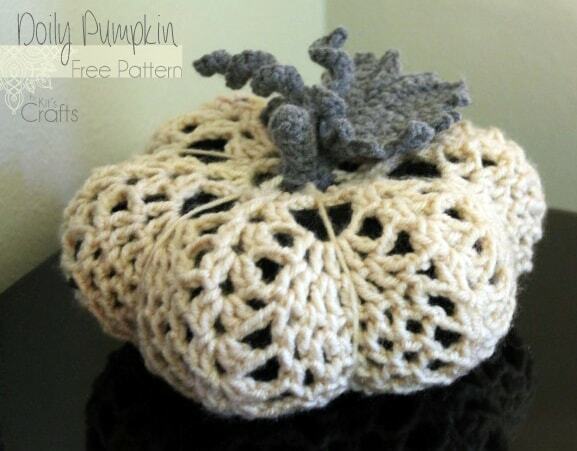 Kristin from Kit’s crafts offers the Doily Pumpkin as a free pattern on her blog. She also made a chart to make the process easier. 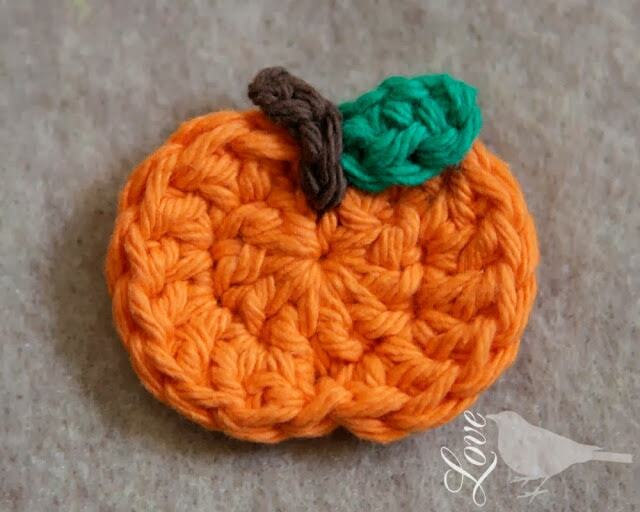 An excellent photo tutorial for this Pumpkin Applique by Laura from Love the blue bird. 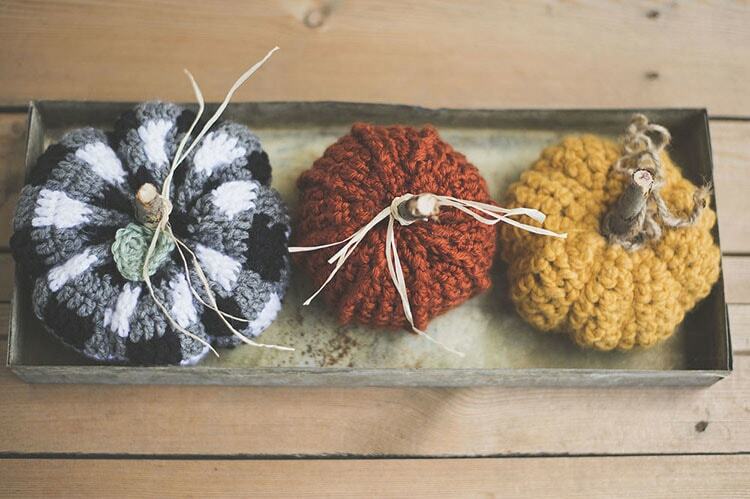 You can sew it in just about anything for your Halloween décor as an embellishment. 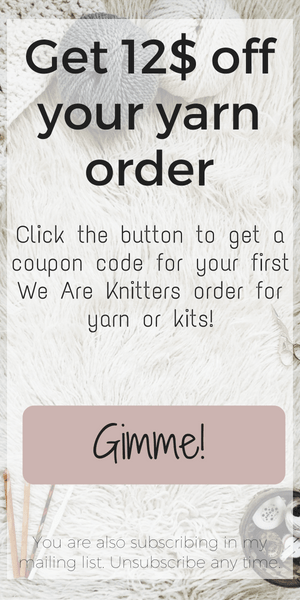 This one is a free Ravelry download, this time by Tanya Bernard. 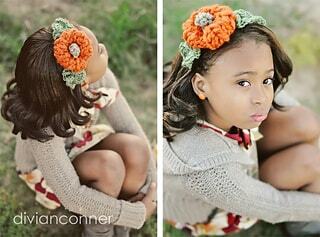 Only the cutest Pumpkin Headband for your little pumpkin. Oh, the memories! This is one of the first patterns I tried my hand on and the pumpkins made from that pattern still decorate my house. Kris shares the story and the pattern on how she made these, along with tons of amazing photos. I dare you not to make these after you have seen all her colorful pics! 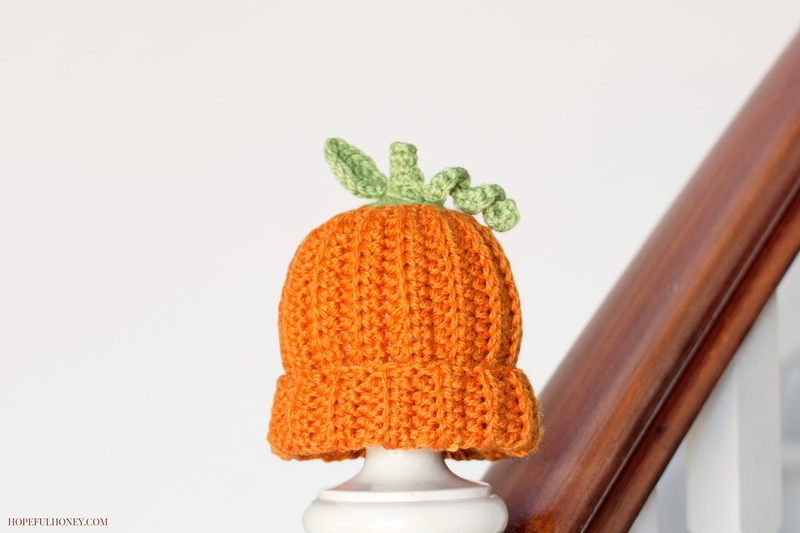 Olivia from Hopeful Honey is the person behind this adorable Newborn Pumpkin Hat! How cute is that? Can you imagine it on a baby? 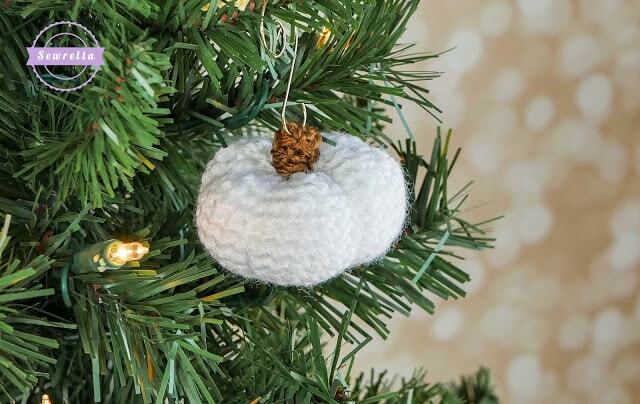 Sewrella stepped up the game and made a Little White Pumpkin Ornament! How genius is that? This just means that the pumpkin decorations will last longer in your house. Megan from Meg made with love, gets the productivity award for the most pumpkin patterns in a year! She made two sets containing 3 different patterns each! They are all so beautiful! How can someone choose what to make first? 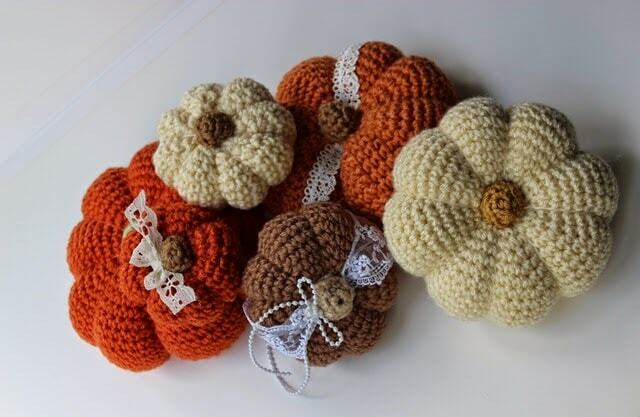 Here are the links for the Three Rustic Pumpkins and the Three Rustic And Elegant Pumpkins. 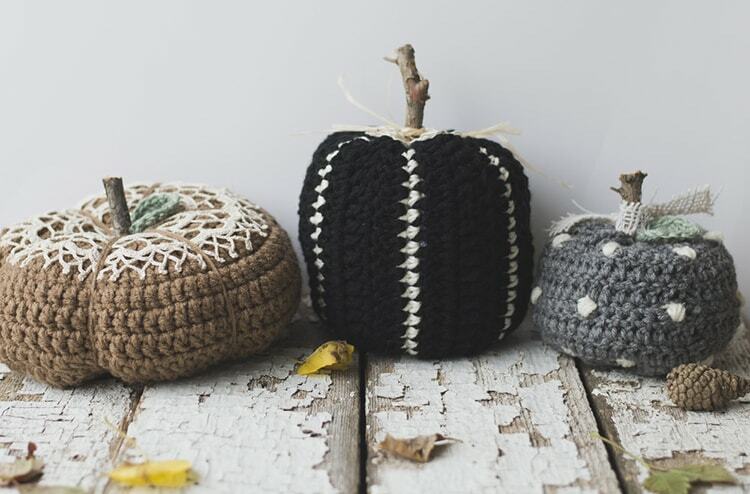 And you may or you may not have seen these adorable crochet pumpkins that look knit. Well, these are mine and I am pretty proud of the result! 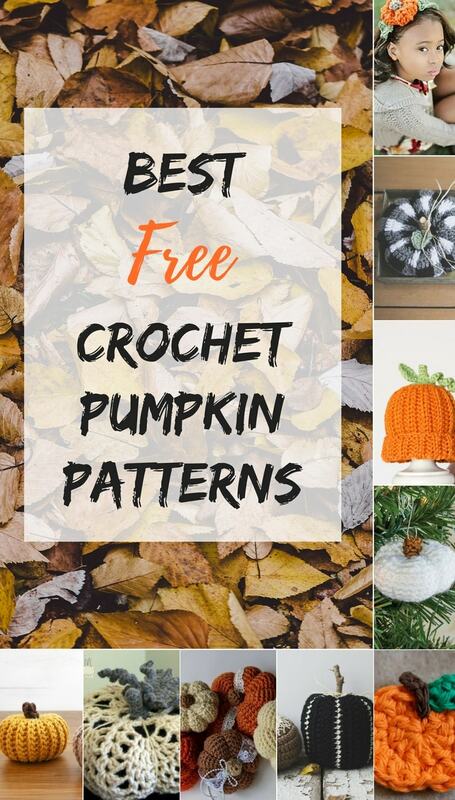 All the crochet pumpkin goodness squeezed in one blog post! Which one are you going to try? I love all the pumpkins, thank you!